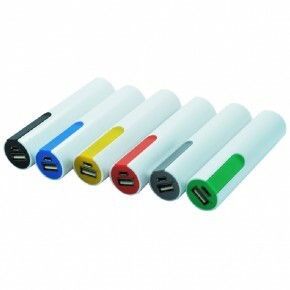 If you want to make a statement with your next promotional product, power banks are a great way to do it. 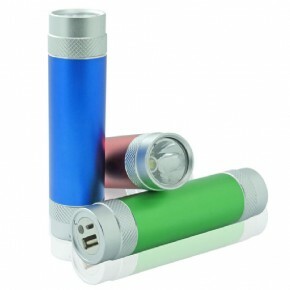 Ezy Power Banks is a leading supplier of promotional power banks in the Australian promotional products market. 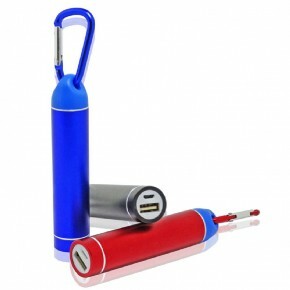 With the largest range of power banks ready to meet all of your promotional needs, we have a product to suit your requirements. 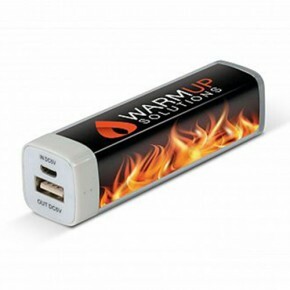 Whether you need a basic power bank or a high capacity model, our products are available and ready for you to print your custom design, logo, branding or marketing message on. 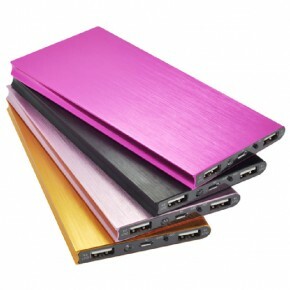 Available in a large variety of capacities to suit all types of businesses, our power banks range from slimline options through to custom designed shapes perfect for promoting your business in any market. 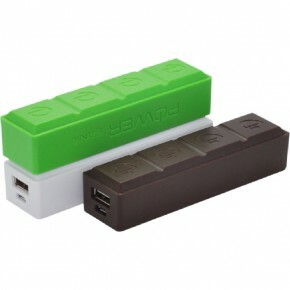 Power banks are one of the hottest branded items on the market at the moment, and with quality range, they keep charging the electronic devices of your clients, customers and staff members for years to come. 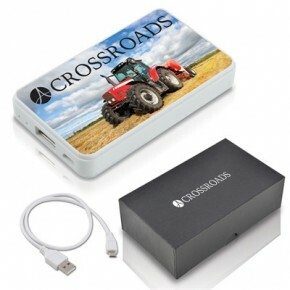 Our power banks are easy to use and well designed; they are made to full Australian compliance so you are receiving a product that is safe for use and ready to use straight away. 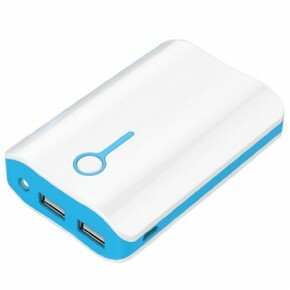 What is a Power Banks? 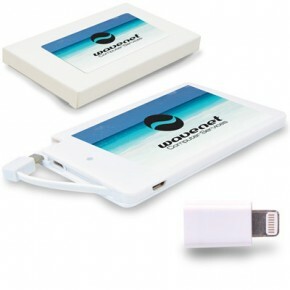 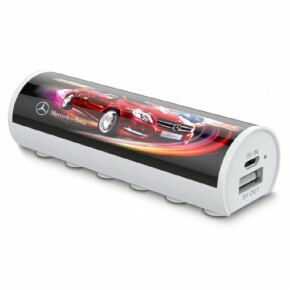 Standard Power Banks – For price conscious promotional campaigns. 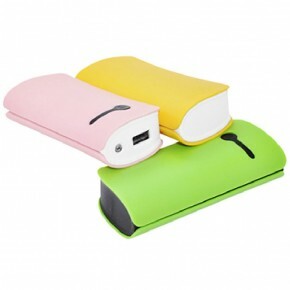 Custom Shaped Power Banks – Shaped like your logo or product. 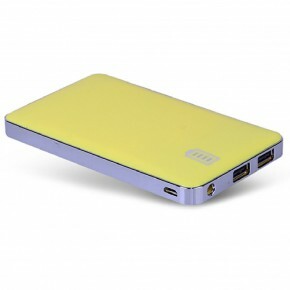 Slim Power Banks – For easy storage or distribution. 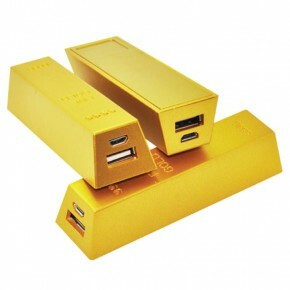 Due to their practicality, powerbanks have gained popularity as a branding and promotional product. 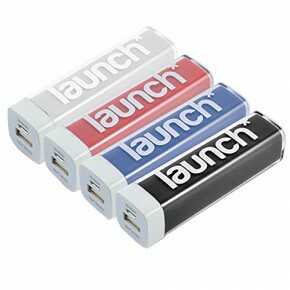 Branded power banks are great promotional products which will keep your company name in front of your customers and clients eyes every day. 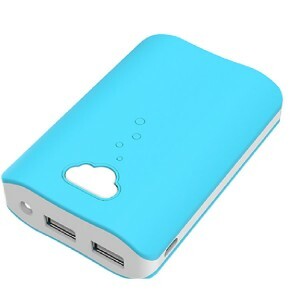 It goes without saying that your device battery goes flat just when you need it the most, but with a power bank in the car, the office, at home or in a bag, your clients and customers can keep their device charged and ready to go for important phone calls, emails and while travelling. 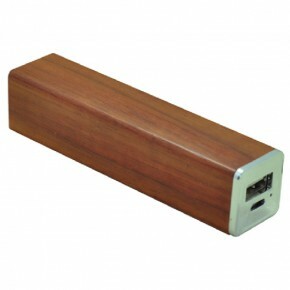 Our power banks have been popular with a range of businesses. 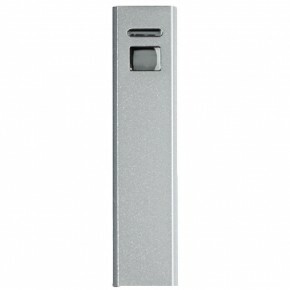 Our slim power banks are small and compact so they are great if you have clients and staff members who are always on the go. 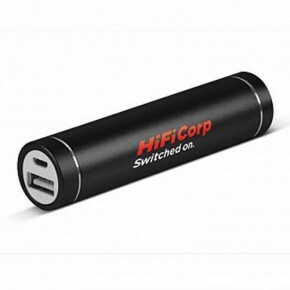 These banks fit easily into a wallet or a pocket for an on-the-go charge. 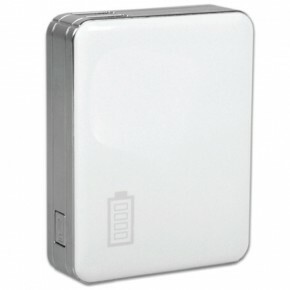 Our high capacity power banks have been popular with those looking for a multi-device charging option. 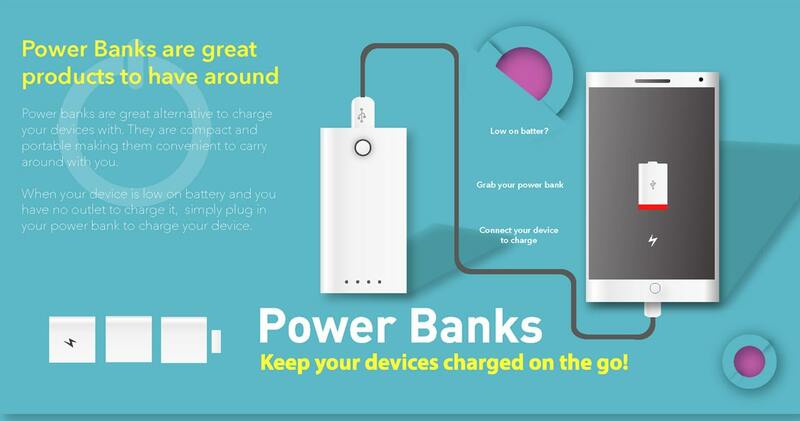 All of our banks in this range have multiple charging ports making them a great solution for someone who carries a phone, tablet and other device that needs charging. 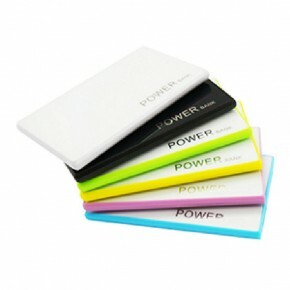 Our range of custom shaped power banks have been flying out the door with companies looking for a branded product to help their company stand out amongst their competitors. 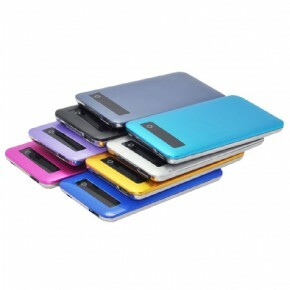 These power banks are custom made for your specifications. 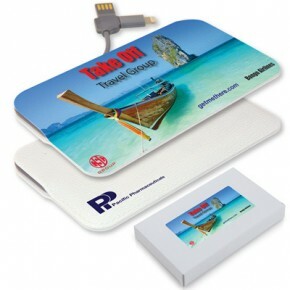 We then have our standard promotional power bank range which is perfect if you are looking for a product you can get out to your customers and clients quickly and easily. 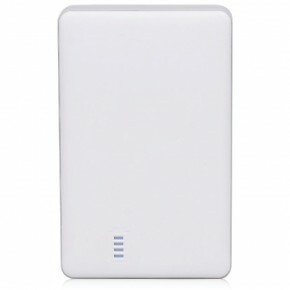 These power banks are compact and suitable for all of your customers and clients no matter what industry they work in. 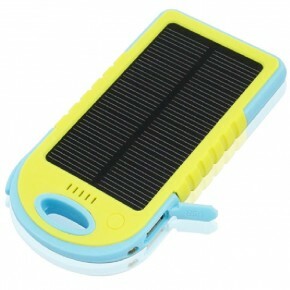 A great new idea is one of our solar power banks. 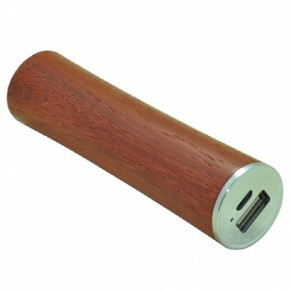 Show your eco-credentials with one of these great gadgets. 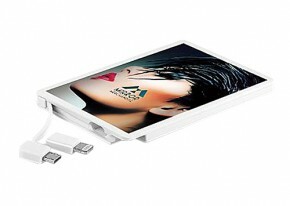 They can be charged via USB ports just like the standard models. 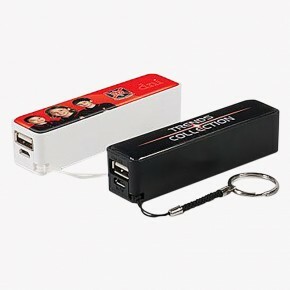 The biggest difference is that they can also be charged using the power of the sun. 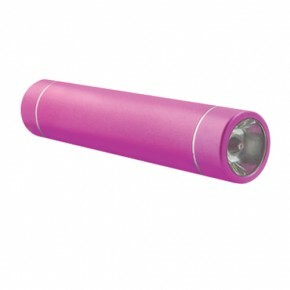 Leave them out on your window sill or in direct sunlight and they will charge. 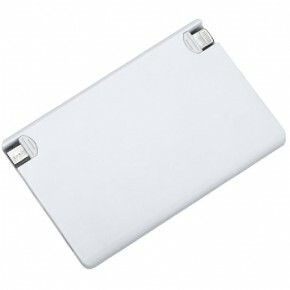 Whilst the charge is gradual it can be handy when the user is not near any power source and needs a bar or two on their phone to make a phone call. 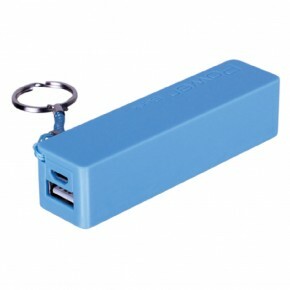 These are particularly handy with out door activities where the user needs to have access to a charging devise. 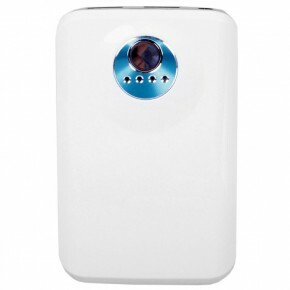 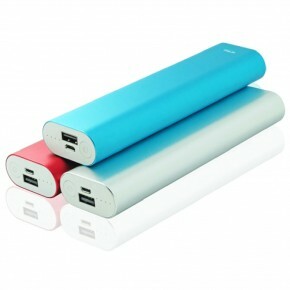 Ezy Power Banks are a leading supplier of promotional power banks. 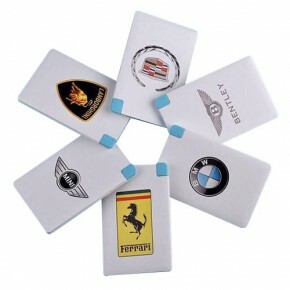 We supply companies big and small with custom printing and packaging. 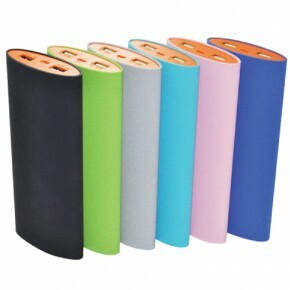 We can tailor a product to your marketing needs.